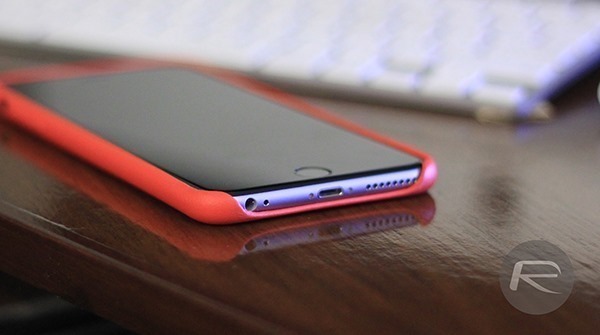 Speculation pertaining to Apple’s next-generation is starting to heat up. Tim Cook’s company has a rumored March 2016 event planned in next month, where in all likelihood we will see a new 4-inch iPhone 5se introduced alongside the iPad Air 3. However, consumers and analysts are looking beyond that event to take into consideration Apple’s product roadmap for 2016, which obviously includes the September-bound iPhone 7 and iPhone 7 Plus. Apple’s next flagship handsets could potentially ship with a stereo speaker setup – yes, dual speakers – that would be made possible by using up the space left behind after the iconic 3.5mm headphone jack is removed as per popular belief. The majority of the speculation that we’ve already been privy to pertaining to the iPhone 7 seems to agree on the removal of the 3.5mm headphone jack from the bottom of the device. A number of supply chain partners have apparently “confirmed” that removal. There’s also been a slight leak right in the middle of the iOS codebase that hints at the end of an era for the 3.5mm aperture. It’s now being suggested that Apple could utilize the free space on the bottom of the hardware to integrate a dual-speaker system that would improve the overall sound quality of the future iPhone. There isn’t a huge amount of information known about the proposed dual-speaker system at the moment, but it would of course be implemented to provide the iPhone with stereo audio. There’s a potential that These speakers would likely be controlled and powered by an amp chip from Cirrus Logic, which seems like a good fit considering the company is rumored to be ramping up production capacity to cater for the demands placed by Apple. What will be interesting is the end result that Jony Ive and Apple will come up in terms of a physical design for the device that attractively incorporates this speaker setup and whether or not the hardware can be slimmed down whilst still fitting in the required components. The addition of the dual-speaker system, which ultimately spells the end for the 3.5mm headphone jack on the bottom of the device, raises some interesting questions about the headphone solution that Apple will ship in the box of the iPhone 7. 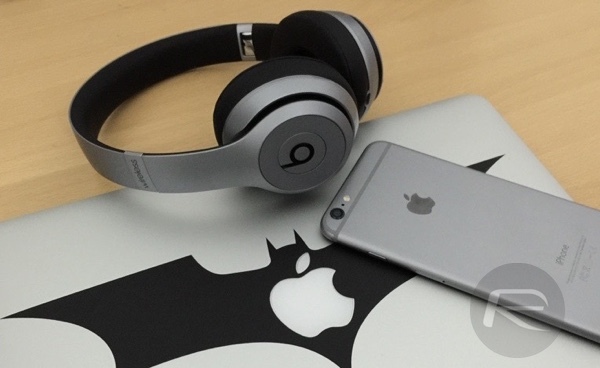 Suggestions thus far have involved a purpose built set of Beats branded Bluetooth-compatible EarPods. It is also being suggested that while suppliers are beginning to book production capacities for the iPhone 7 including Cirrus Logic, another supplier ADI will be responsible for the dual-lens system on the phone but whether it will be in the iPhone 7 or the 7 Plus, we don’t know yet. Samsung IS the only Android maker. All others are bankrupt mobile companies as Apple takes 90% profit of worldwide smartphone sales while Samsung takes 15%. All others (~1,000 companies) combined lose 5% which amount to $$B. You are well and truly an idiot. Pointless article. Used to come to you guys for even and equal news on the tech world. You’re just one of them.. So sad i see things haven’t changed at all. ::f264Work At Home….Special Report….Earn 18k+ per monthfew days ago new McLaren. F1 bought after earning 18,512$,,,this was my previous month’s paycheck ,and-a little over, 17k$ Last month ..3-5 h/r of work a days ..with extra open doors & weekly. paychecks.. it’s realy the easiest work I have ever Do.. I Joined This 7 months ago and now making over 87$, p/h.Learn. More right Here::f264➤➤➤➤➤ http://www.easytechjob.com.­nu .❦2:❦2:❦2:❦2:❦2:❦2:❦2:❦2:❦2:❦2:❦2:❦2:❦2:❦2:❦2:❦2:❦2:❦2:❦2:❦2:❦2:❦2:❦2:❦2:❦2:❦2:❦2:❦2:::::::f264…..
Are you seeing any of Apple’s billions? No? Then why speak?